Today we started with a city tour on the Hop-on hop-off bus to get the lay of the land then spent the afternoon in Chinatown. 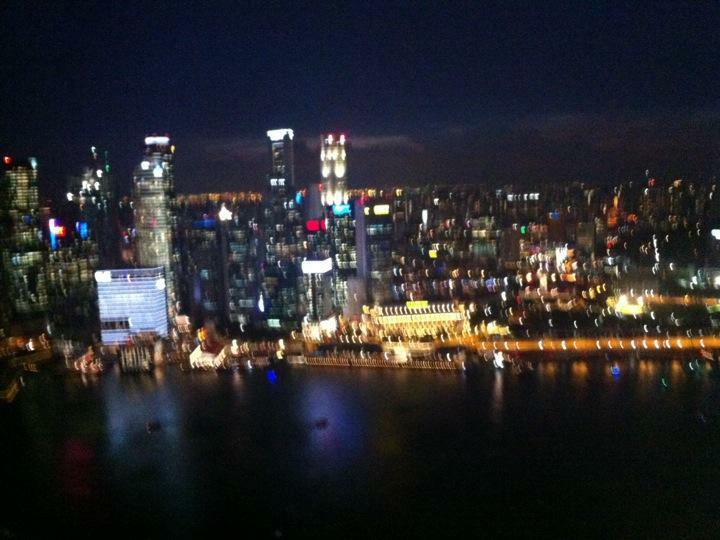 In the evening we decided to head up to the observation tower at Marina Bay Sands to watch the sun set and the city light up. Stayed to see the laser/light/fountain show before walking across the bay to our hotel- a lovely way to finish the day.